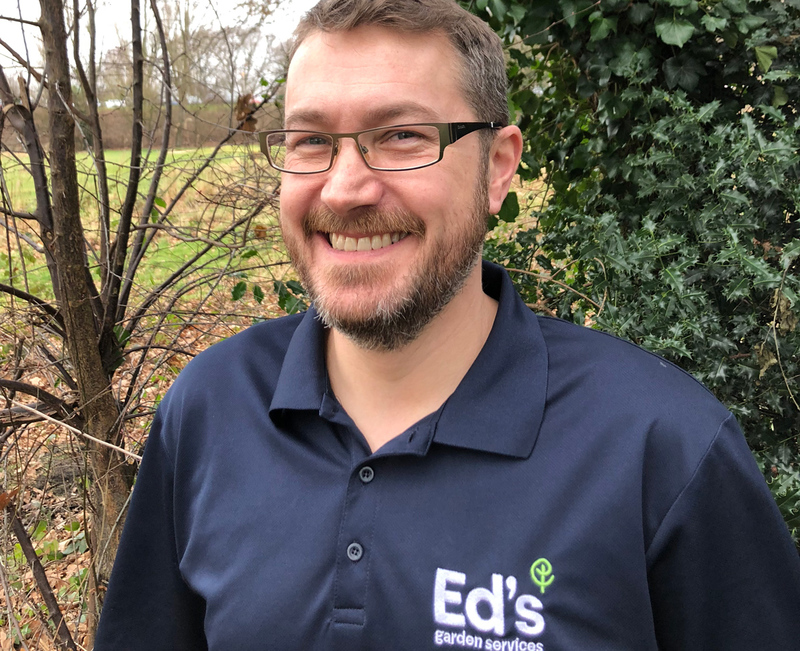 We are delighted to welcome Ade Hiley to our ever-expanding team of Ed’s Operators. 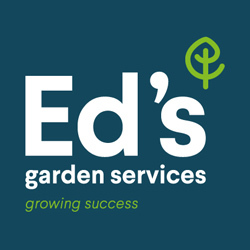 Ade has just joined Ed’s Garden Services to run his own Ed’s business in Sheffield. This is an exciting step for Ed’s as well. 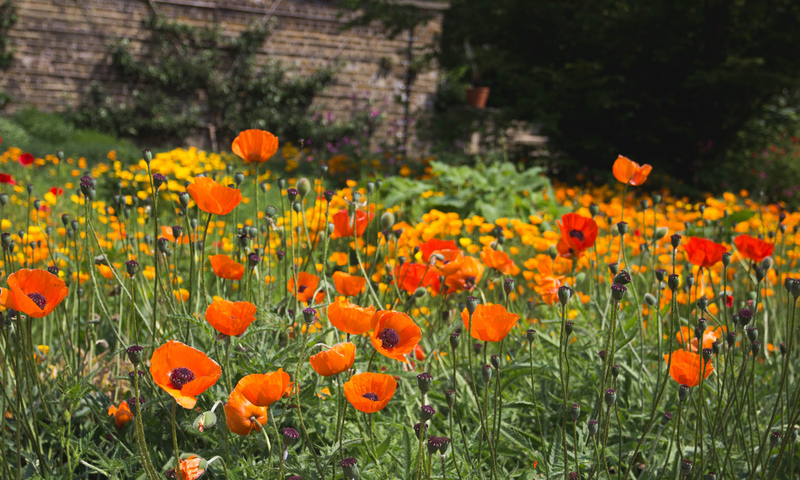 Ade’s business will be the first Ed’s business in the north of England. We have been really impressed with Ade as an individual. He has taken a very structured approach whilst working out if Ed’s was right from him. With that focus and Ed’s established business model, as well as the support we will give him, we are confident that Ade will make the most of the business opportunity he has before him. We wish Ade all the very best with his new venture.